Nintendo have released a Story Trailer for Poémon Ultra Sun & Ultra Moon. 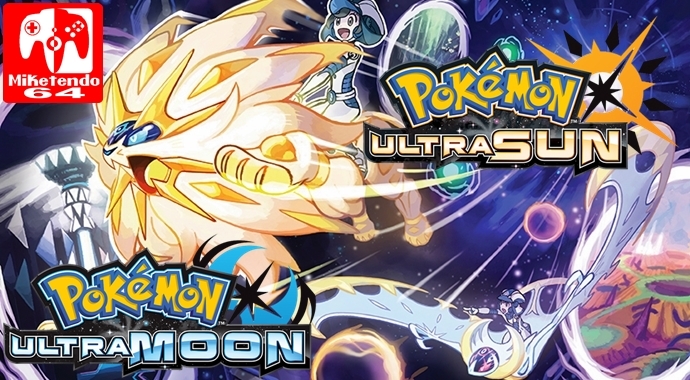 It focuses on the new story arc featuring the dark and seemingly malevolent Pokémon, Necrozma. you can check out the trailer below which also gives us a glimpse of some of the new Ultra Beasts that are in the games.